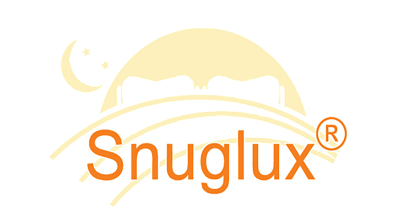 Our Adult's sleeping bag takes a standard double duvet (2m x 2m) and so is a generous 1m wide x 2m long when folded in half and zipped together to create our version of a sleeping bag. 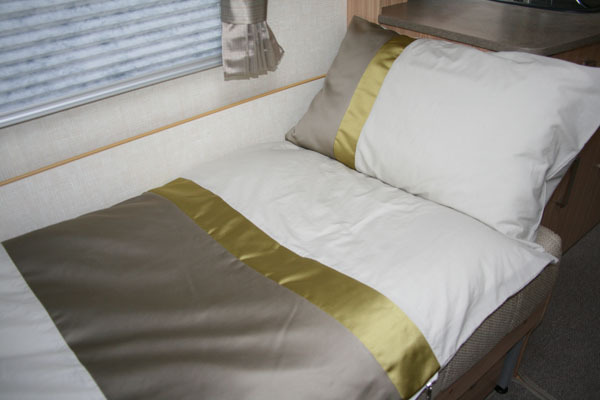 This is ideal for motorhome single beds which are usually about 72cm wide. It’s warm and cosy and won’t fall on the floor in the middle of the night, meaning that you will get a great night’s sleep.